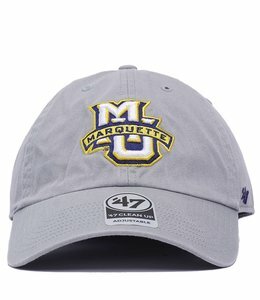 Cheer on your favorite University with this Marquette Clean Up Hat! 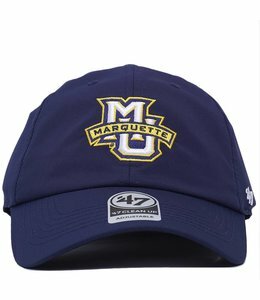 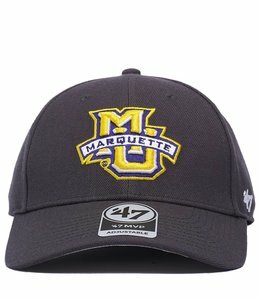 Cheer on your favorite University with this Marquette MVP Hat! 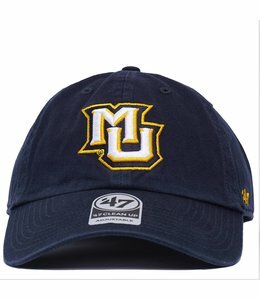 Cheer on your favorite University with this Marquette Trawler Clean Up Hat! 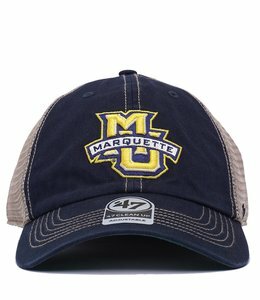 Cheer on your favorite University with this Marquette Vintage Clean Up Hat! 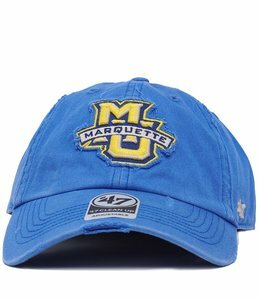 Cheer on your favorite University with this Marquette Repetition Clean Up Hat! 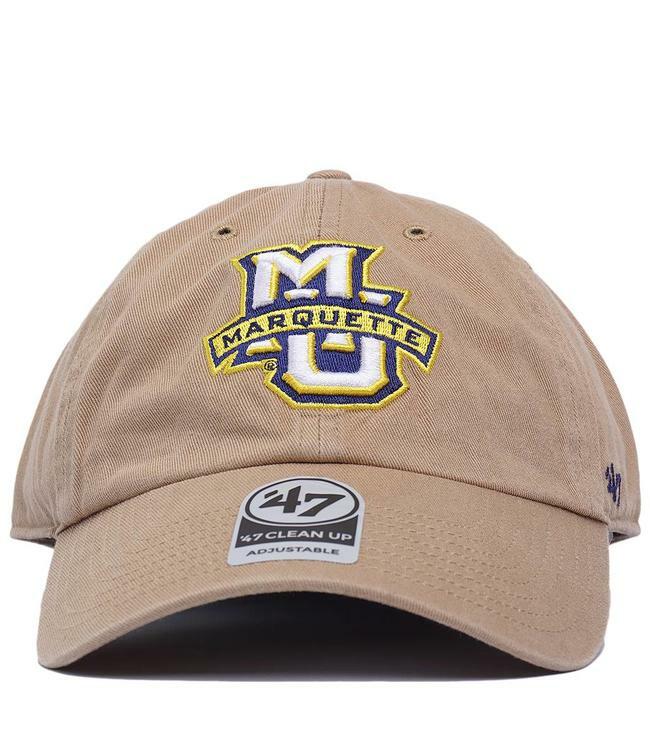 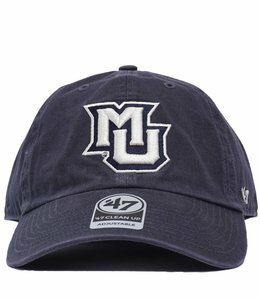 Cheer on your favorite University with this Marquette Millwood Clean Up Hat!